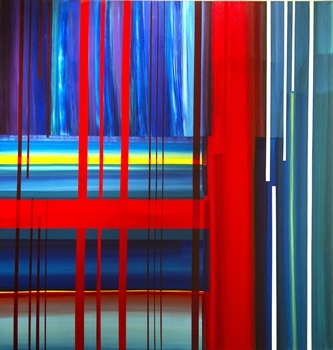 Lights, 2011 Acrylic On Canvas 16 X 20 © All content is © 2012 by Carla Fache All rights reserved. 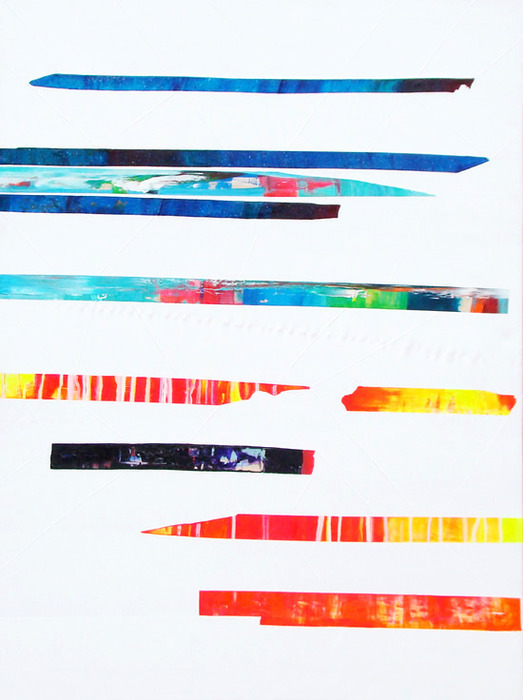 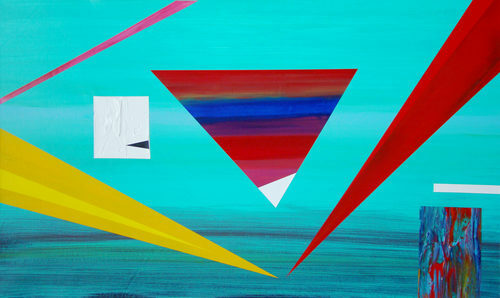 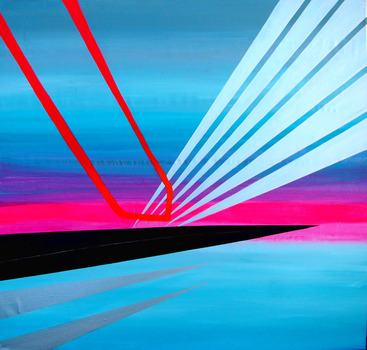 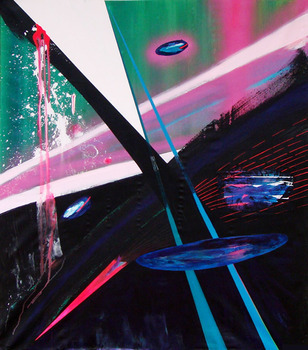 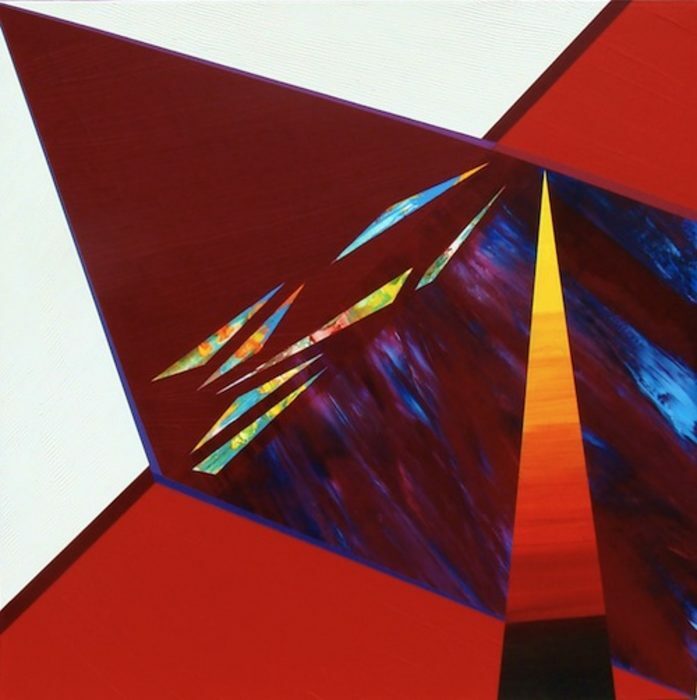 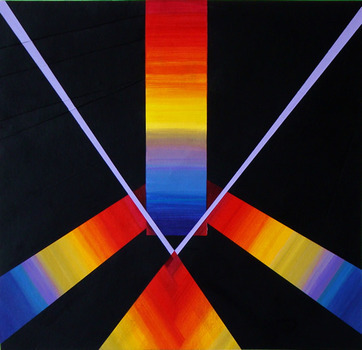 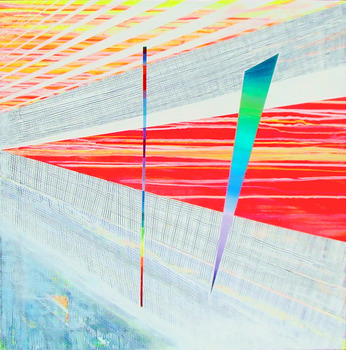 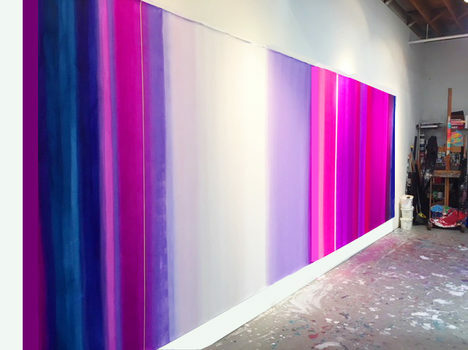 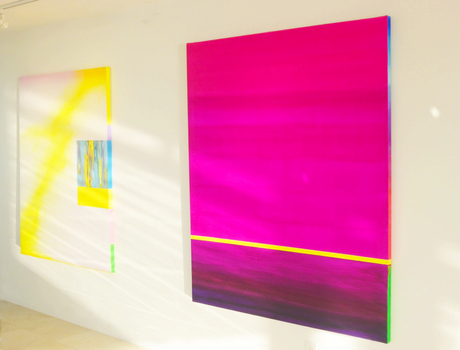 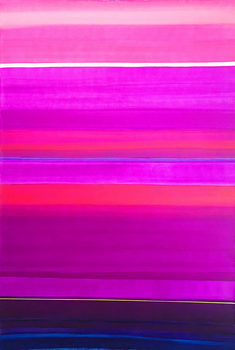 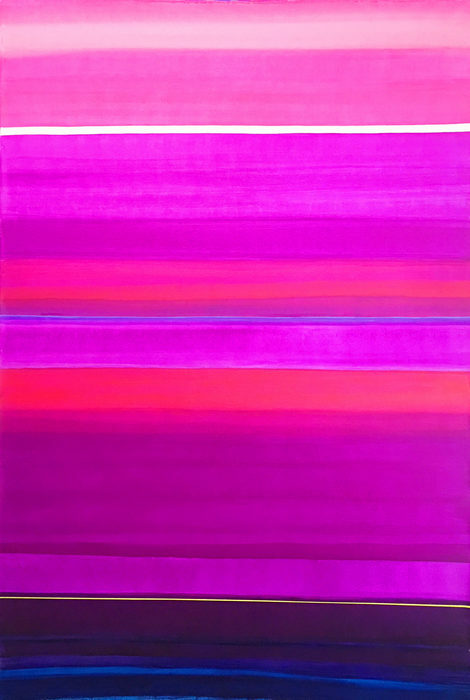 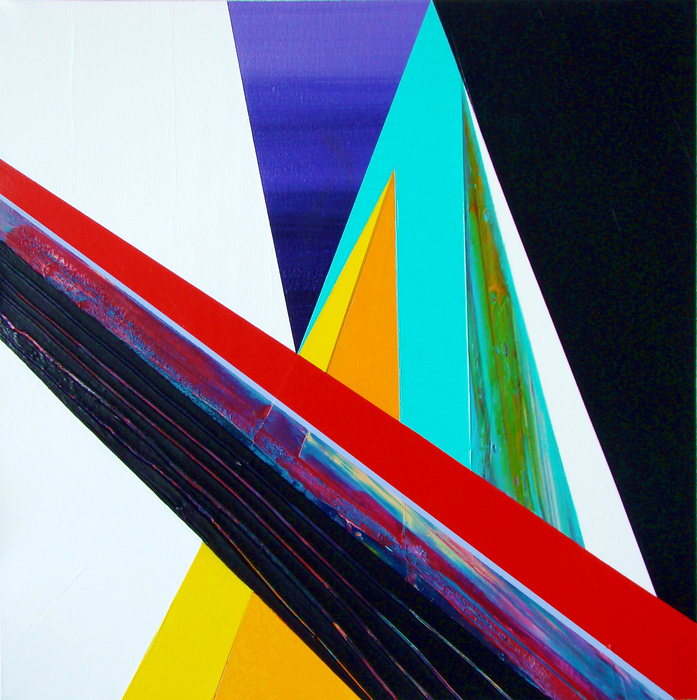 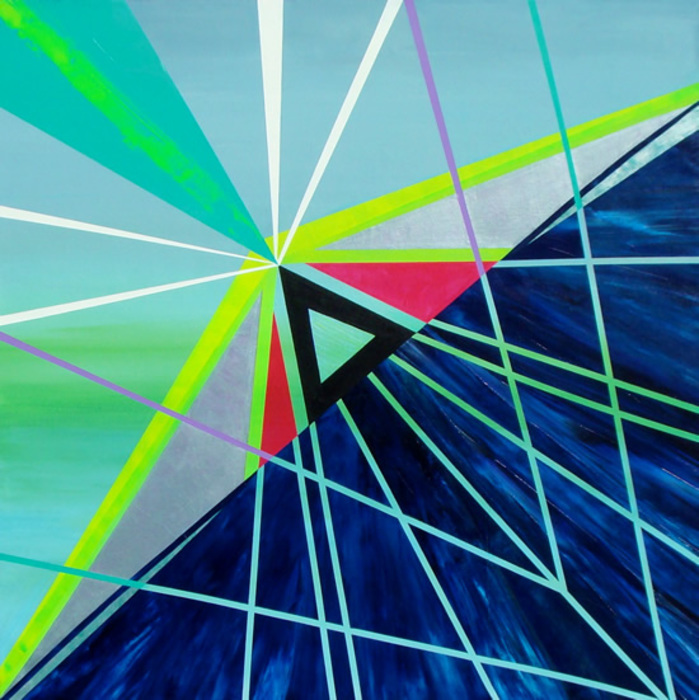 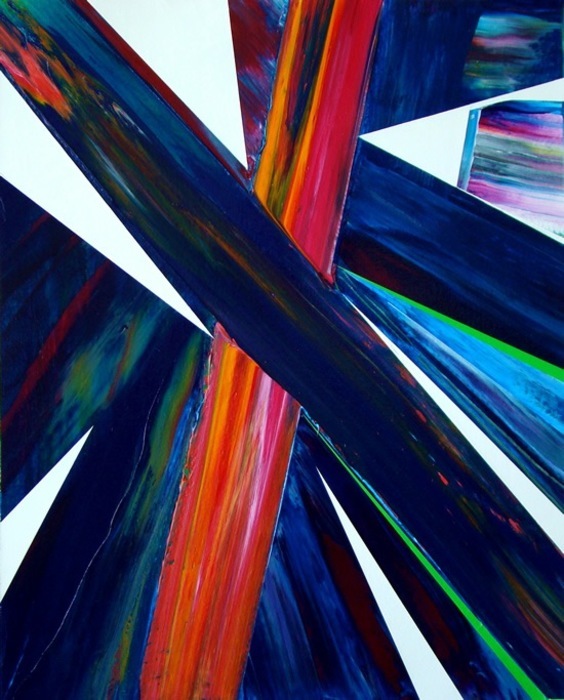 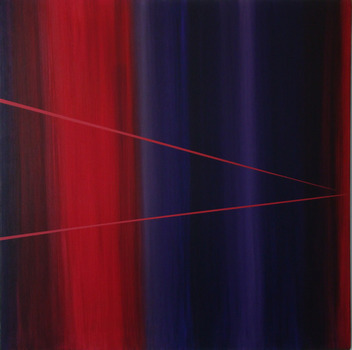 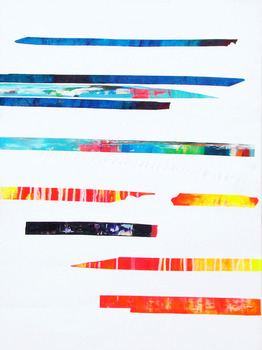 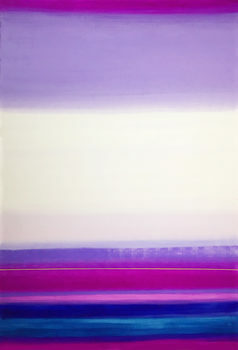 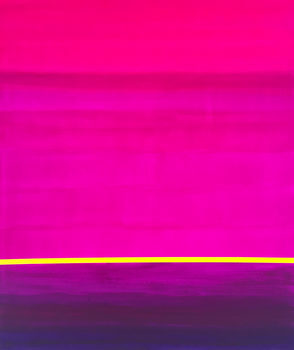 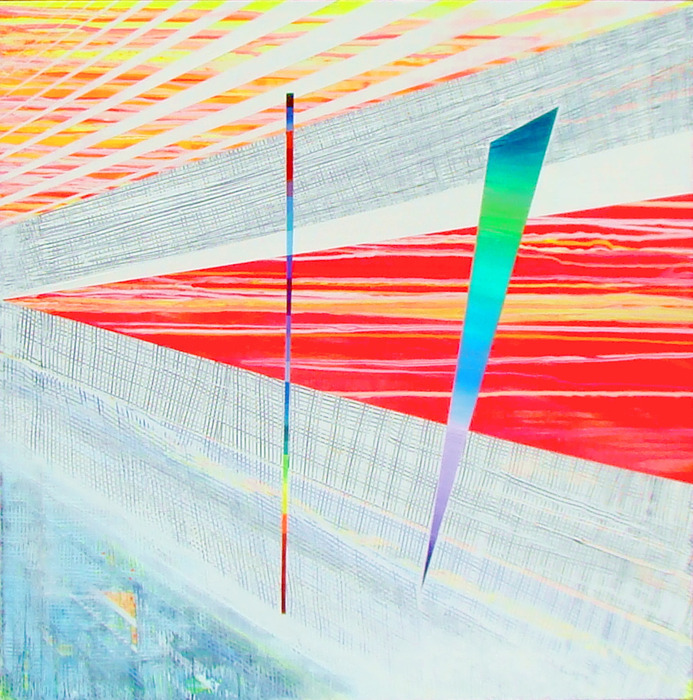 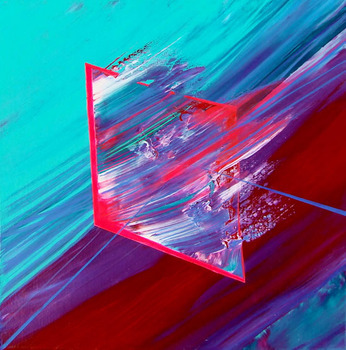 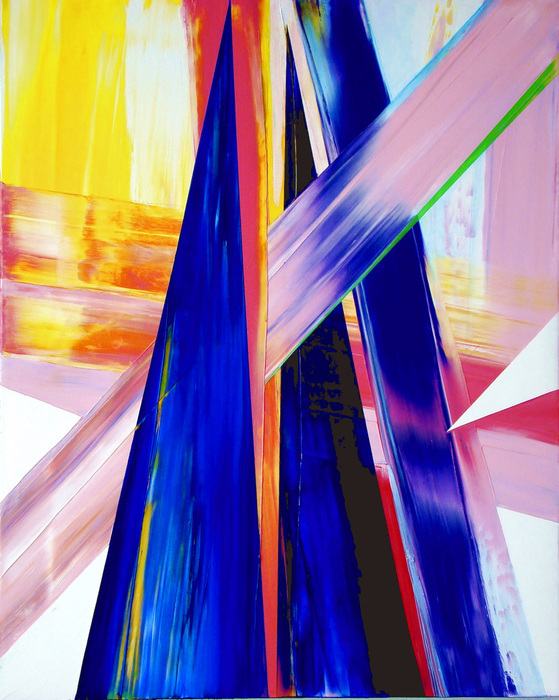 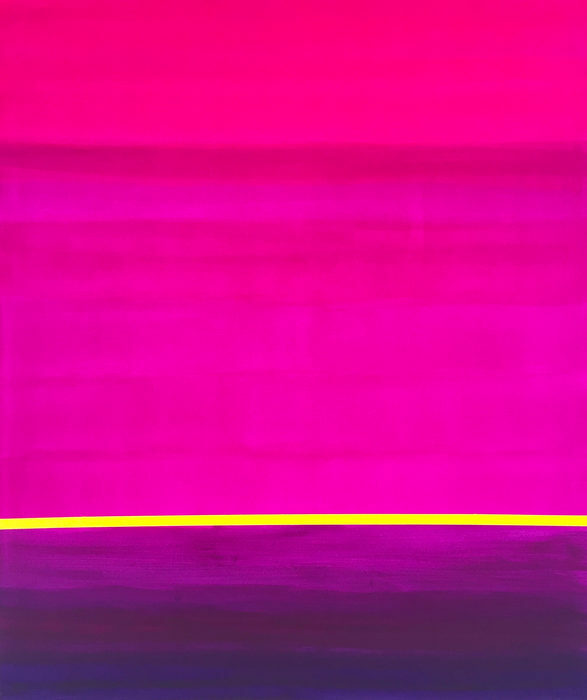 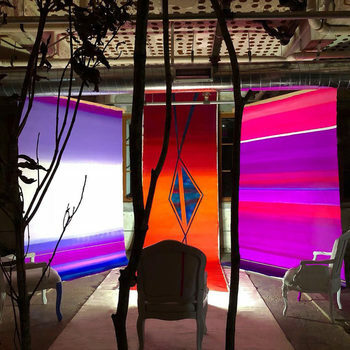 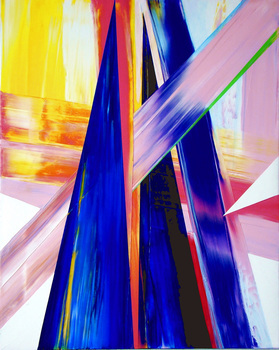 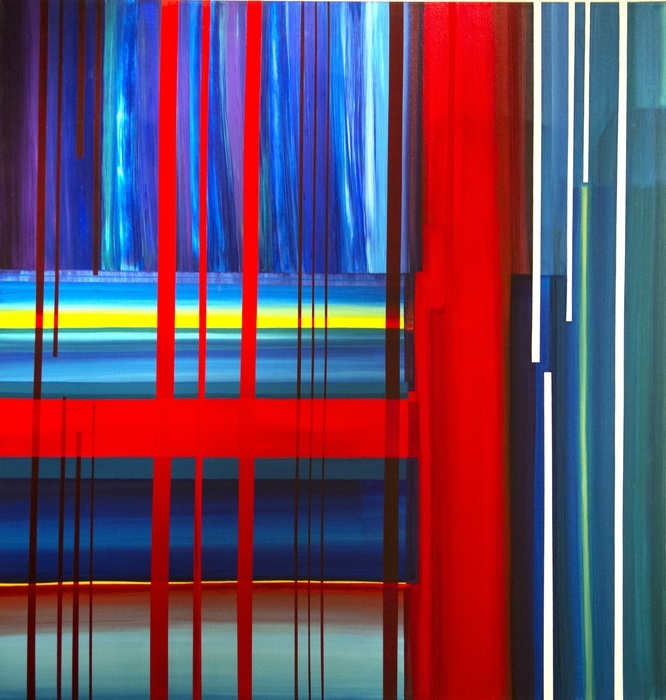 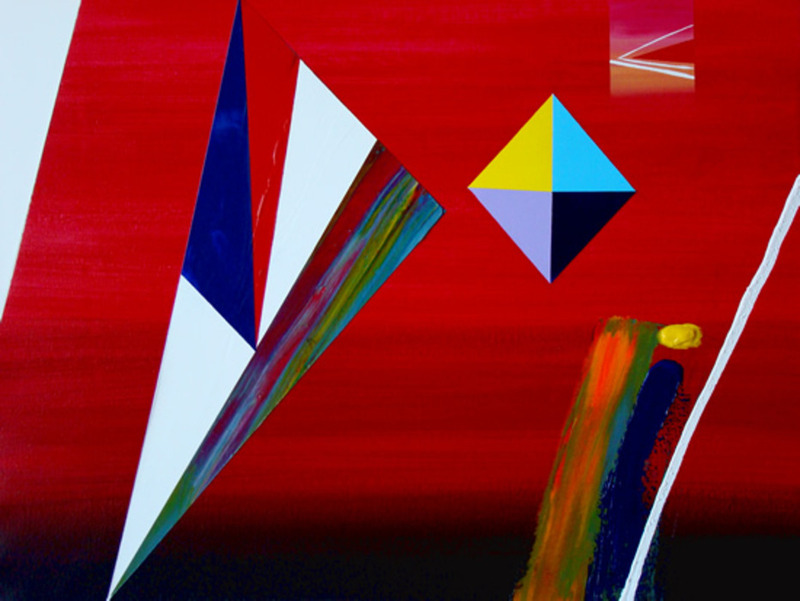 Carla Fache is a chilean born, Miami-based visual artist who explores the frontiers of color, space, balance and matter, through her paintings. 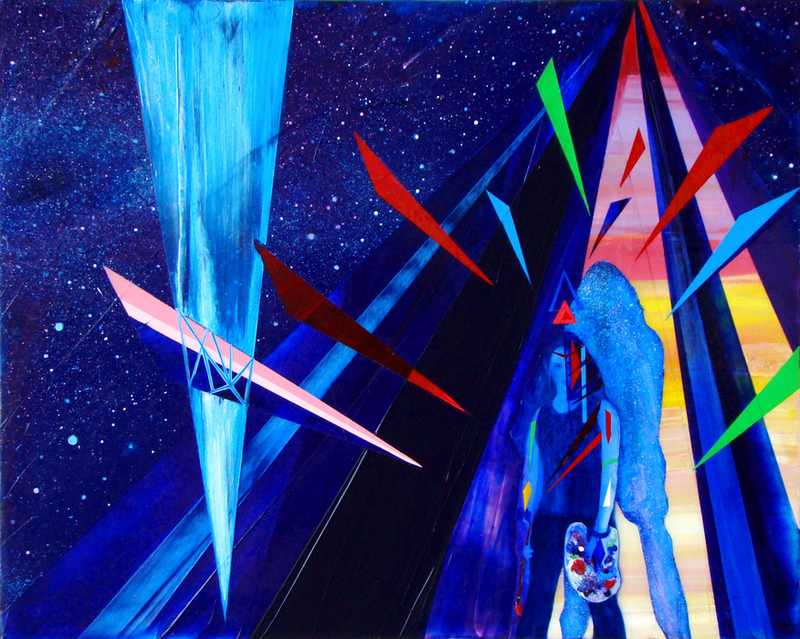 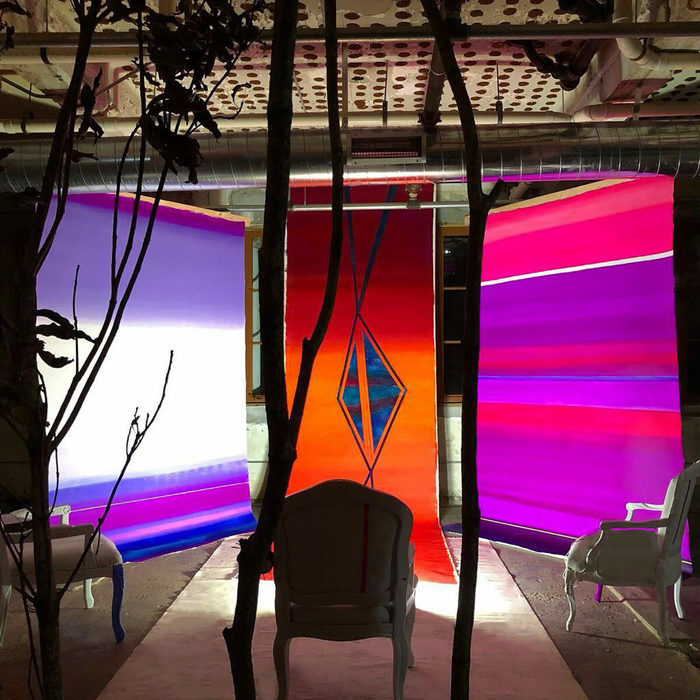 Her work unfolds the juncture of parallel scenarios that occur simultaneously to quotidian realities, providing dimensions of escape against the society status quo, leverage a reconnection through her canvas portals. 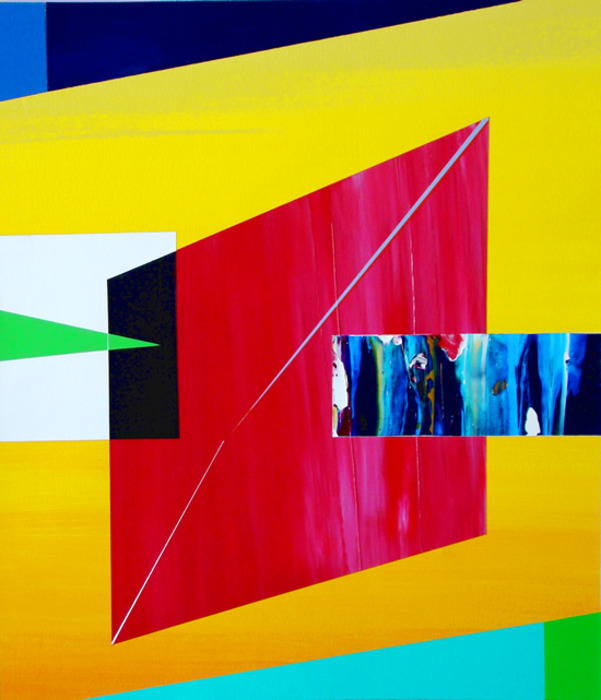 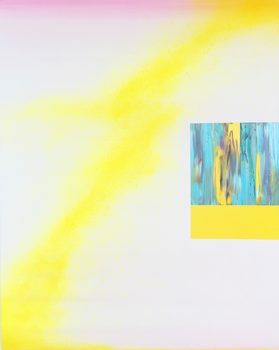 Color is essential in Fache’s work; she explores its infinite combinations and balance through careful blending vibrant colors, re-contextualizing the concept of coexistence, time and universality; a return to the essential. 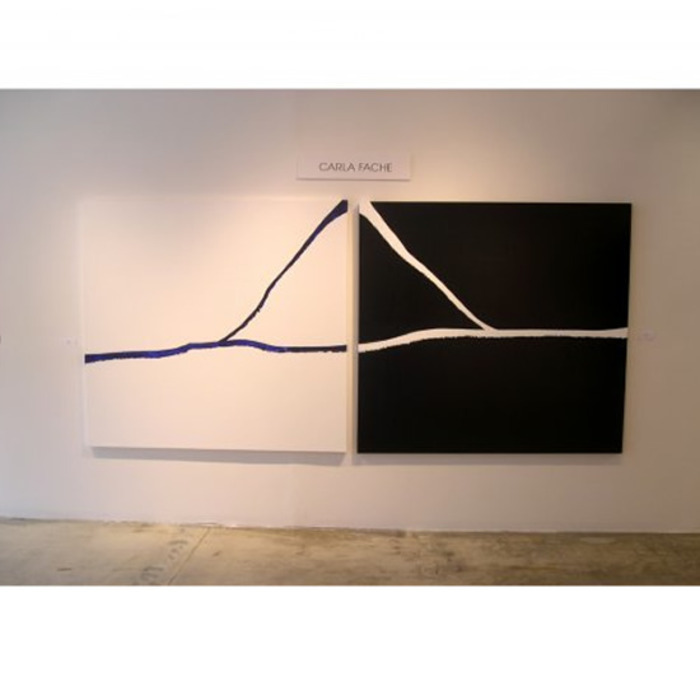 Her more recent exhibitions include: Locus Projects, Fondazione Giorgio Cini di Venezia, Florida Museum for Women Artists, Celeste Prize at The Invisible Dog Art Center,New York, Armory Art Center, Palm Beach, Cambridge Art Association, Boston and All- Media Juried Biennial Art and Culture Center of Hollywood. 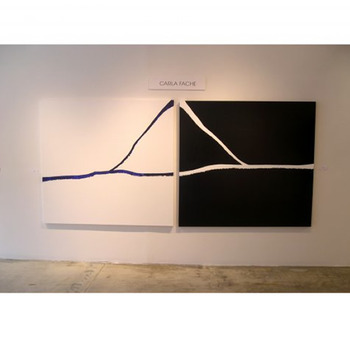 Some of the places where her work has been exhibited are: Cisneros Fontanels Arts Foundation, The Bass Museum of Art, Deering Estate at Cutler, Lowe Art Museum, Museum of Contemporary Art and Coral Gables Museum to mention a few. 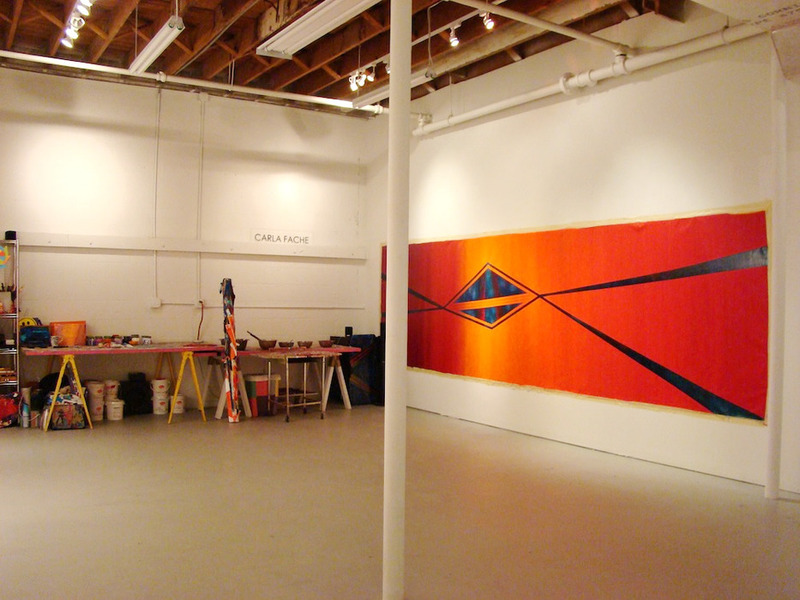 Fache’s work has been included in many publications, such as: “Celeste Prize International Book 2011” New York, “New York Art Collectors Book” NY, “Five centuries of Art” LA, “Libro de Arte Ibero Americano Contemporaneo” Argentina, “Studio Visit Magazine” New American Paintings, Ojo Andino Book Chile Luciano Benetton Collection, Miami Herald, El Nuevo Herald, Knight Arts, Miami New Times, SunPost, Sun-Sentinel among others. Her work is included in important private and corporate collections. 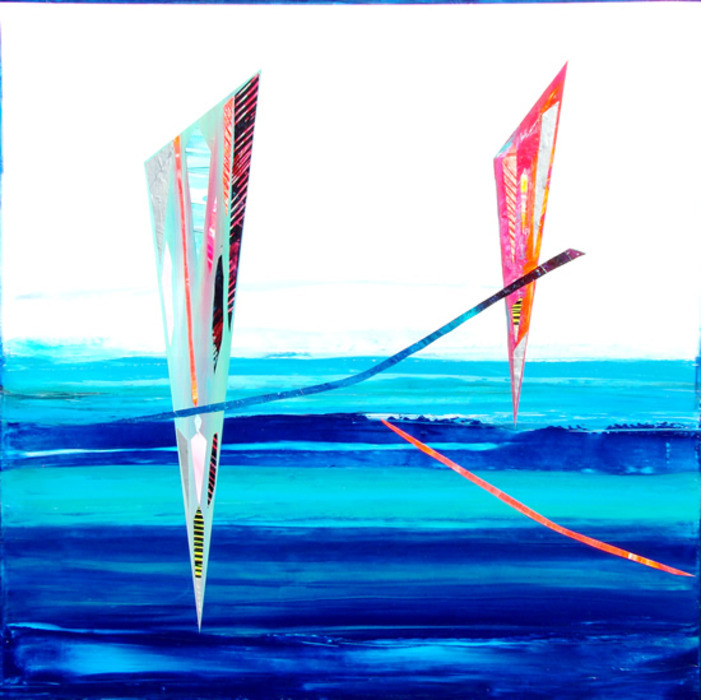 Since 2011 she is based at the Fountainhead Residency Studio Program, when she has her Studio.